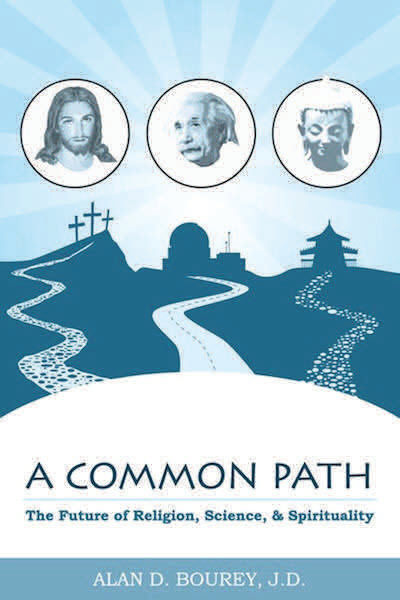 A Common Path: The Future of Religion, Science and Spirituality, by CIPA member Alan D. Bourey, was released this fall. The author provides proof that religion and science are not only compatible, but can be supportive of each other and of a much ‐needed new spirituality. More information about this book can be found at www.acommonpath.net or Amazon.com.